Political Analyst and Press Writer Yahya Al-Talidi asserted that the overwhelming presence of Crown Prince Mohammed bin Salman at the G20 summit in Argentina is a painful blow to the hostile forces against the country of the Two Holy Mosques. Al-Talidi pointed out that the Kingdom's great political weight enables it to initiate and consider the crises of the Middle East region and to exchange advice and opinion with the influential Arab brothers in the region. This has been achieved through the Arab tour made by His Highness the Crown Prince - God preserve him - to the UAE, Egypt and Tunisia, to examine the problems of the countries of the region and to look for channels that can help settle these crises. Al-Talidi said that the Crown Prince's tour contributed to developing the Arab ties. It has coincided with his presidency of the Kingdom's delegation at the G-20 Summit and because Saudi Arabia is the only Arab member at the summit. The Kingdom represents the Arabs and conveys their issues through this summit. 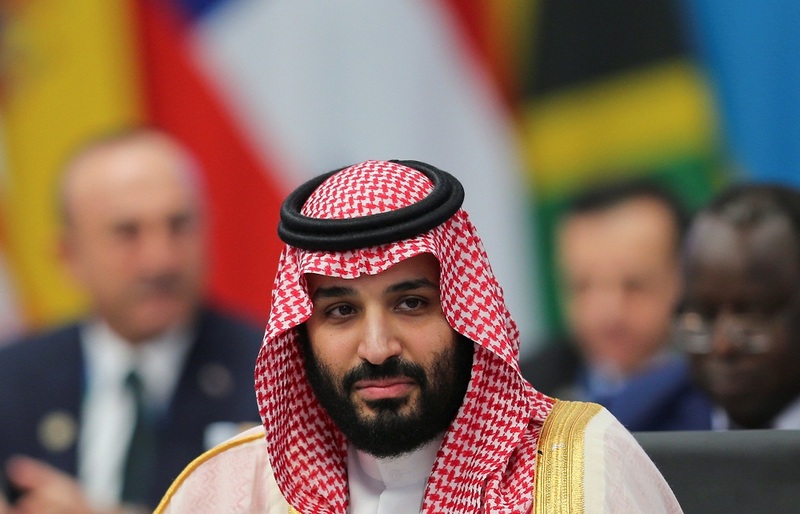 Thus, countries of the region look at the tours of His Highness the Crown Prince and his representation of Saudi Arabia and the Arabs at the G20 Summit with hope and optimism with regard to the possible settlement of all Arab differences and working with allies to find radical solutions to the current crises in the region. He added: "The Saudi people have followed up, with confidence and pride, the impressive and overwhelming presence of the Crown Prince at the G20 Summit and his meetings with the world leaders on the sidelines of the summit. Despite the hostile media campaign, especially by Turkey and Qatar, strenuously attempted to bring harm to the Saudi weight and weaken it by politicizing the Khashoggi's murder, they failed. The Crown Prince's participation, at the head of an important delegation, was a painful blow to those who believed that representation would be modest owing to the unfair media campaign kicked off two months ahead of the conference to the very moment. He said that the 2020 G20 Summit will be in Riyadh. Surely, choosing the Kingdom to run the biggest forum for economic and financial cooperation among great powers, comes in an appreciation of its core role in the global economy and trade, openness to the global economy, success in reinforcing its economic alliances, diversifying its investment partnerships and expanding its economic base.